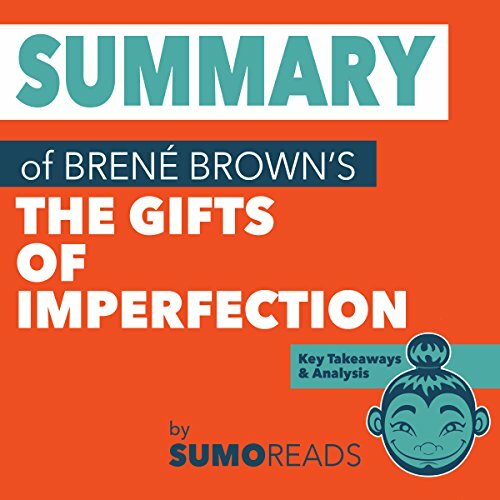 Voir les résultats lus par "Melissa Disney"
This SUMOREADS Summary & Analysis offers supplementary material to The Gifts of Imperfection to help you distill the key takeaways, review the book's content, and further understand the writing style and overall themes from an editorial perspective. Gottfried's book not only provides traditional wisdom on healthy eating and exercise, but also offers a look into the part your genes play in determining both your health on the inside, as well as how young you look on the outside. 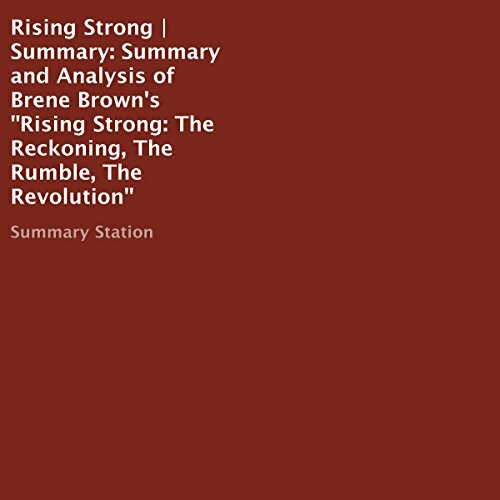 This summary includes key takeaways and analysis to help you quickly soak up the wisdom of her best-selling book! This is a summary, analysis, and review of the book and not the original book. 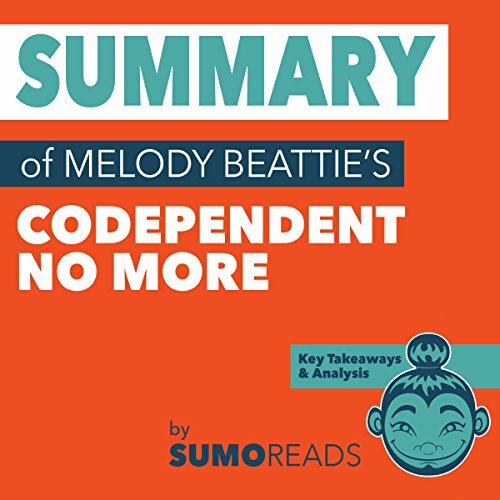 Codependent No More speaks to a demographic who was largely ignored before this book was published, and there is little doubt that Melody Beattie's listeners find incredible value in her words. 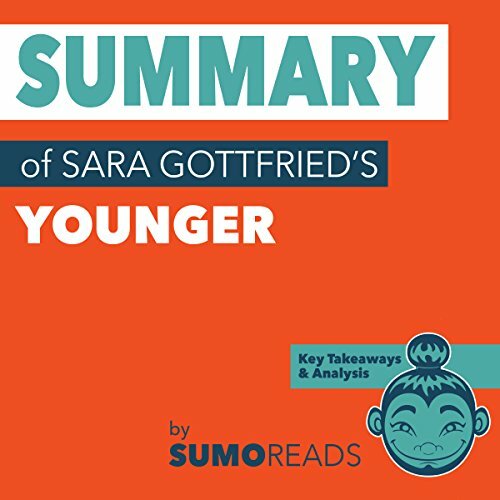 This SUMOREADS Summary & Analysis offers supplementary material to Codependent No More to help you distill the key takeaways, review the book's content, and further understand the writing style and overall themes from an editorial perspective. 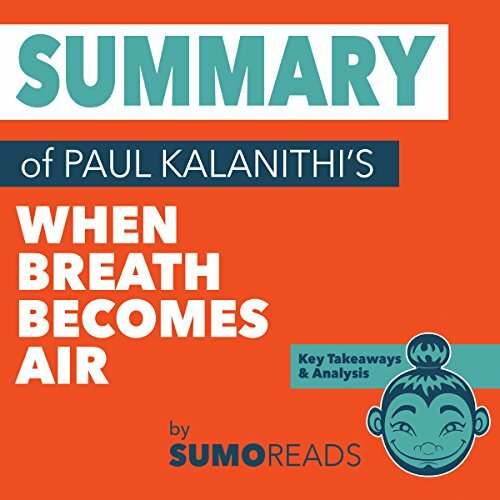 Don't miss this summary of Paul Kalinithi's moving memoir, When Breath Becomes Air. 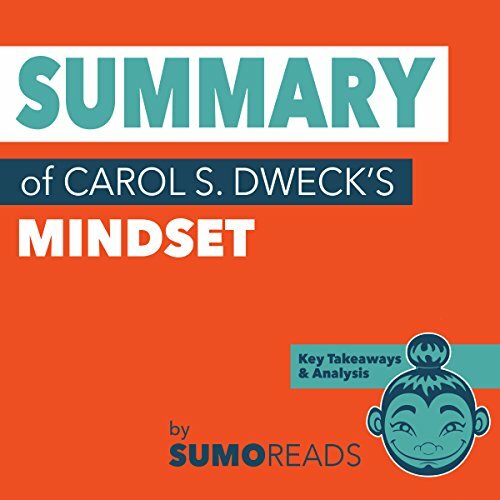 This Sumoreads summary provides a synopsis, key takeaways, and analysis to help you fully understand the meaning behind Kalinithi's heartbreaking life story. There's no avoiding stress in modern life, but Suze Yalof Schwartz is ready to help you cope. Decades in the fashion industry left her overworked and with a short fuse, until a three-minute meditation session transformed her life. Eager to share her newfound peace with the rest of the world, Suze founded a meditation studio and became active in promoting the health and wellness benefits of meditation for the busy people of today. 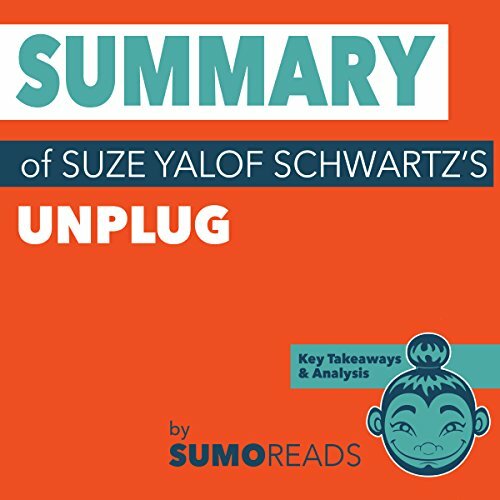 Through Unplug, Suze brings the wisdom of her studio to you, with easy tips to start and maintain your own meditation routine. 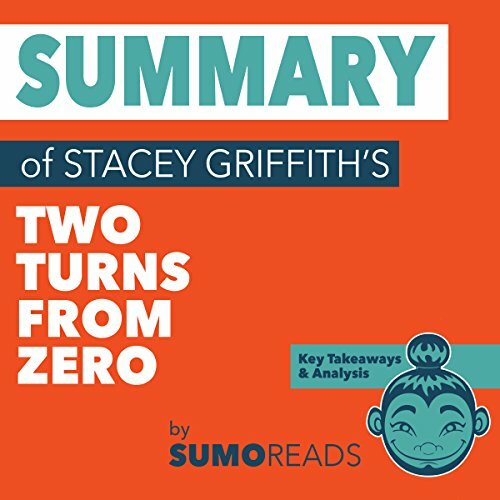 Don't miss this summary of Stacey Griffith's powerful and motivating audiobook, Two Turns from Zero: Pushing to Higher Fitness Goals - Converting Them to Life Strength. 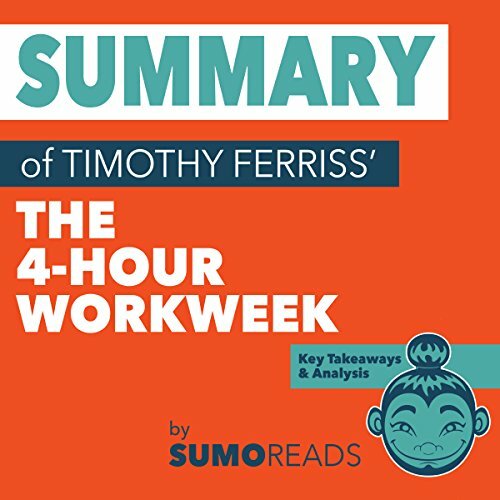 This Sumoreads summary includes key takeaways and analysis of Griffith's audiobook that will give you the tools you need to change your body from the inside out and the outside in. Don't miss this summary of J. D. Vance's best-selling memoir, Hillbilly Elegy: A Memoir of a Family and Culture in Crisis. Vance's audiobook offers a thoughtful and introspective look at his hillbilly past while opining on larger lessons for the poor, white working class as a whole. 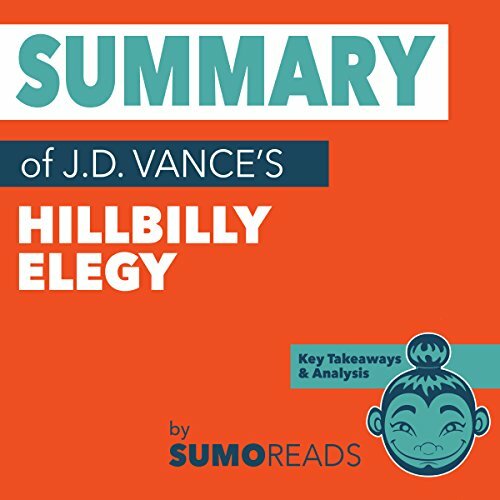 This Sumoreads summary offers key takeaways, themes, and analysis to distill Vance's powerful story that is both a personal triumph and a commentary on American society. When we are lost in the storms of grief, only God can pierce the darkness. How can a broken, bewildered woman who lost her sister, a brilliant PhD nurse, to suicide, her youngest son to respiratory distress caused by an accidental drug-alcohol interaction, on the night of her brother-in-law's memorial service, her sister-in-law to cancer, four years to the day after her son's death, want to get out of bed and live - out loud and in color? Simple. 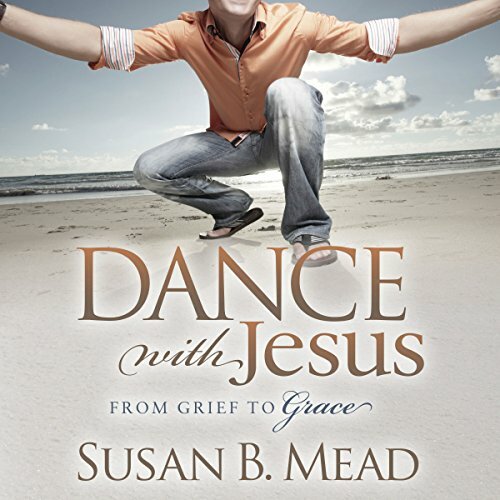 God revealed Himself to her and breathed life back into every nook and cranny of her very being. When the circus comes to the little town of Sleepy Cove, excitement is in the air, but Emily's nose for news smells something strange. 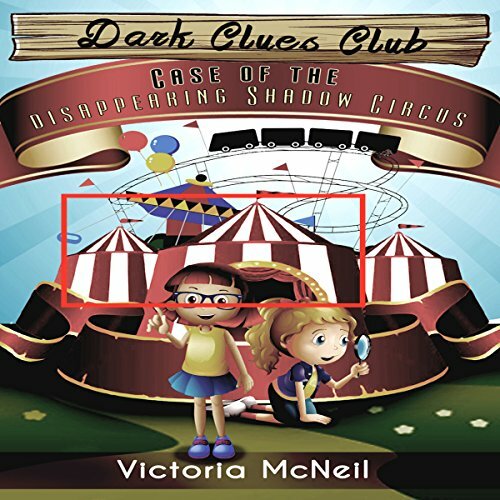 When a young boy disappears, Emily and her sleuthing partner, Jenna, decide that they will have to take the investigation into their own hands. The long and tragic history of the circus is frightening enough, but with the past coming back to haunt the present? Can Emily solve the case and protect the town? Or will she be the next victim of the Shadow Circus? Hope Foster's motto is to let fate lead you - which it did in her case right to the quiet town of Danger Cove. 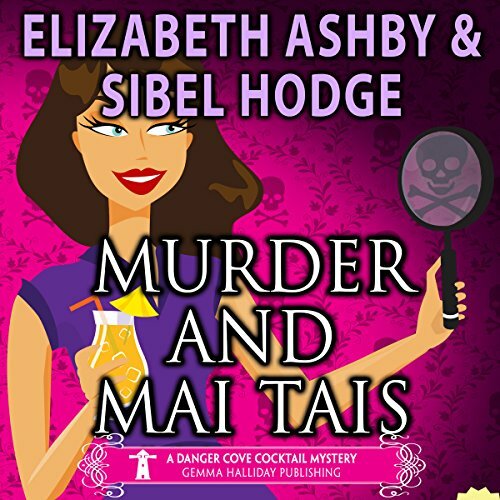 But when the owner of the Smugglers' Tavern, where Hope tends bar, is murdered, suddenly fate puts Hope squarely in the role of "prime suspect" in her employer's murder. Not only is she the last one to see him alive, but a new will also reveals that her employer left his whole estate to Hope instead of his ungrateful daughter Elise and nephew Carter. After an interview about Brene Brown's two previous books, a reporter told her he thought he might start working on his own problems about being exposed, genuine, and open with other people. He thought it would take a long time and be hard to do and asked what would make it worth the effort. She told him that exposing yourself, being willing to let people see the real you with no idea what will happen, is the only way that leads to more happiness, love, and acceptance. Leah Remini's memoir is an absorbing account of her journey as a Hollywood star and as member of the Scientology religion. The book made it to the top of the New York Times Best Seller's list despite being hounded by contentious issues before publication.